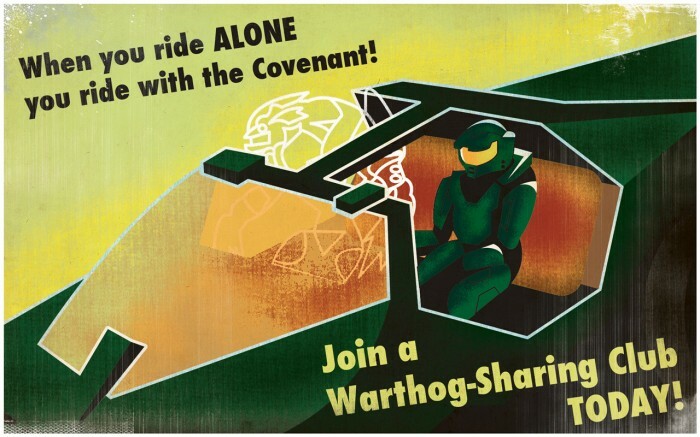 I’m always encouraging ride sharing in games. You get more bullets if you don’t waste as much gas. It helps the entire team.